How Can You Avoid These Extremely Common Design Mistakes? A lot of people assume that decorating their home is going to be relatively easy. After all, a lick of paint here, a few pictures on the wall there and you're all done, right? Wrong! This kind of attitude is why so many people end up feeling like their home isn't living up to its full potential. They want their home to feel like the kind of place where they can be really happy, and yet they simply can't seem to make it feel right. This is an incredibly common problem with some pretty clear and obvious solutions; the problem is that there are some mistakes that people make over and over that prevent them from ever being able to get more out of the design of their homes. 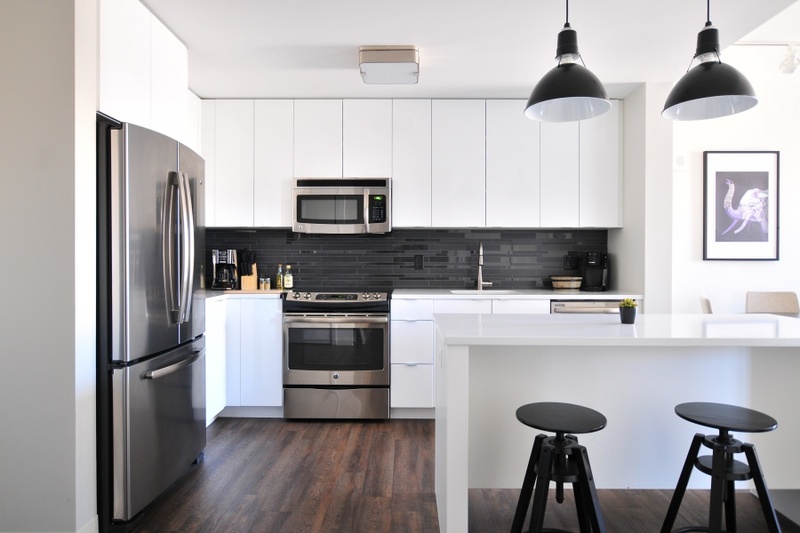 To help you really get the most out of your home, here are some of the most common design mistakes that you might already be making. One of the most fundamental aspects of interior design is the fact that you can't just throw a whole mish-mash of styles together without considering the impact that they're going to have on each other. If you do that, then your home is just going to end up looking like some kind of confused, totally inconsistent mess. Walking into one room with a clean, minimalist style, and the next room is filled with bold, loose bohemian furnishings, then that's going to cause some serious tonal whiplash. You may want to talk to a professional designer, or perhaps simply do as much research online as possible in order to avoid this happening in your home. Find a style that communicates the feeling that you want and stick with it. Sure, you can vary things up, but going too far could well end up ruining the feeling that you're going for in the first place. We've all had those moments where you go into someone's home, and the place just feels sort of blank. Sure, there is furniture in there and maybe even some decorations, but it feels as though you've basically just walked into a showroom more than anything else. This is often because that home has no real sense of the personality of the people who live there. Remember, your home is an extension of yourself. You need to be able to put your personality into your home through mementos, art that has meaning for you, and family photos. Not keeping it tidy No matter how nice your home looks, letting it become messy or dirty is going to completely ruin the atmosphere that you're creating. Because of this a lot of homes end up losing the feeling that you wanted to create simply because you let things pile up for too long. Remember, it's far easier to deal with little bits of mess here and there as you go than to let it pile up and then deal with it all at once. Picking up after yourself and encouraging your family to do the same will not only save you a lot of work but it will keep your home feeling comfortable and attractive all of the time.